During a brand new interview, Bella Thorne got candid about a lot of things in her personal life, including the fact that she lives with 19 cats! The controversial actress also revealed how she started to smoke weed and even the fact that she is currently in a relationship with both Mod Son and Tana Mongeau! The whole thing was thrown in so casually that you may have missed it! Yes, it sounds like Bella is involved in a polyamorous relationship…but are they really a ‘throuple’ or is it more casual and Tana and Mod Sun have other lovers as well? Either way, the interview confirmed that Bella herself is dating two people. It may seem unusual for some but most of her fans should not be surprised. The star came out as bisexual back in 2016 and ever since, she has always been very open about her sexuality on social media. That being said, the more shocking thing she revealed is definitely the fact that she has no less than 19 cats! 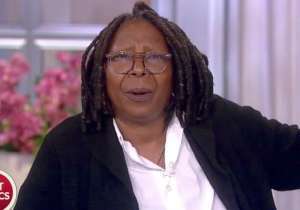 She also revealed that, while she’s a big fan now, she used to be very against marijuana. ‘When I was 16, my boyfriend smoked weed, and I would get so upset. I thought it was the devil’s lettuce. I was always the really good two-shoes — the one that was the teacher’s pet in that annoying sense,’ Thorne stated. But when she started working on a movie that required her to cry in some scenes, she would get so much into the role that she wouldn’t be able to stop. One night, she finally asked her brother for some weed in order to help her sleep and the rest is history! What do you think about Bella dating two people? 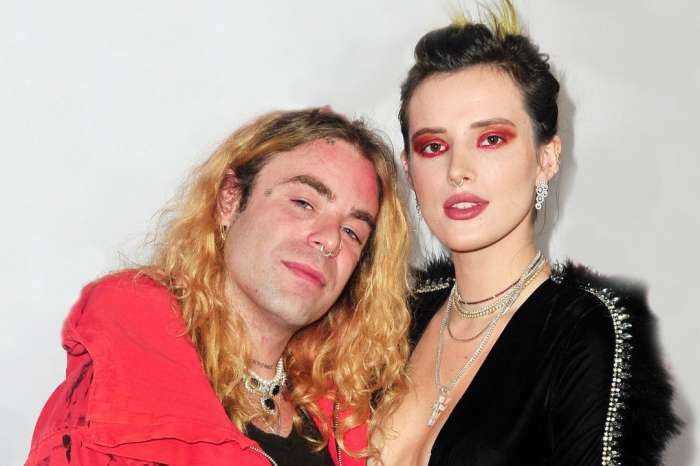 Police Called On Bella Thorne At Ex-Boyfriend Mod Sun’s House! 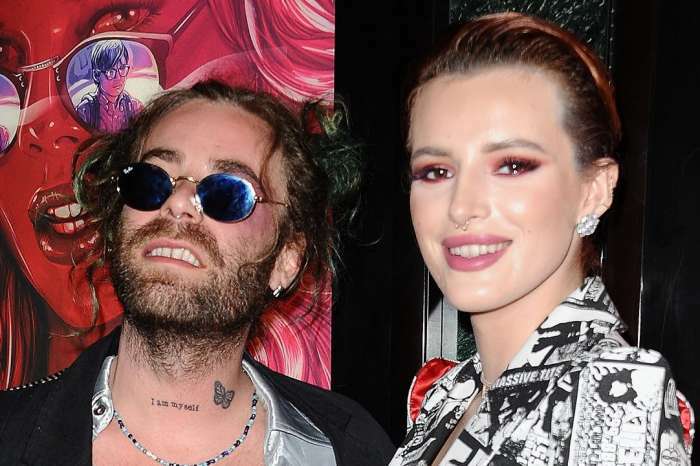 Bella Thorne And BF Mod Sun Are Much Closer Since She Split From Tana Mongeau – Here’s Why! JoJo Fletcher And Jordan Rodgers Admit They Are Still Not Ready To Get Married Two Years After Engagement - Here's Why!